Hyderabad: Extension of MMTS (Multi Model Transport System) to temple town Yadadri has been cleared. Sanctioning the extension of MMTS Phase-2 from Ghatkesar to Raigir, RVNL (Rail Vikas Nigam limited) has sent the detailed estimates for the project. RVNL has estimated the total cost of the project to be around Rs 412.26 crore (approx US$ 64.4 Million). This cost will be shared between the Telangana government & the Indian Railways at 2:1 ratio. The state has to provide around Rs 290 crore (approx US$ 45.3 Million) as its share of the project & remaining amount will be contributed by the railways. RVNL has asked the state government to release Rs 75 crore (approx US$ 11.7 Million) towards the first installment to start work on the project. The project will commence, once the state government gives its approval & releases the funds. 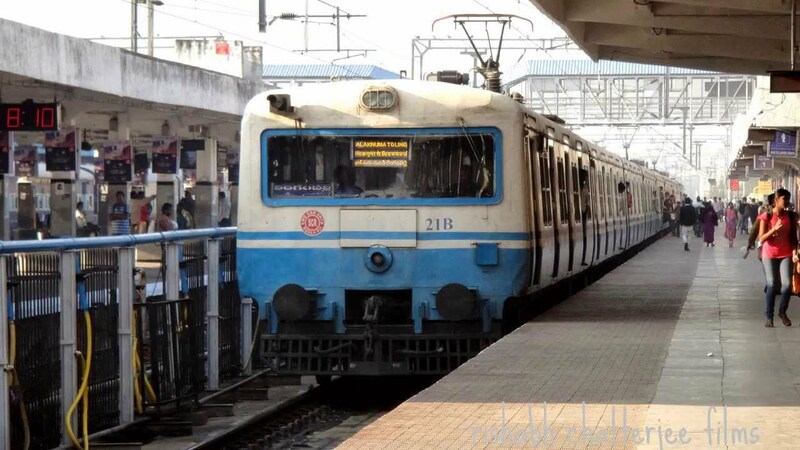 State CM K Chandrasekhar Rao had requested the Railway Ministry to grant approval on the extension of MMTS Phase-2 services from Ghatkesar to Raigir. The distance between Ghatkesar and Raigir is around 32km.